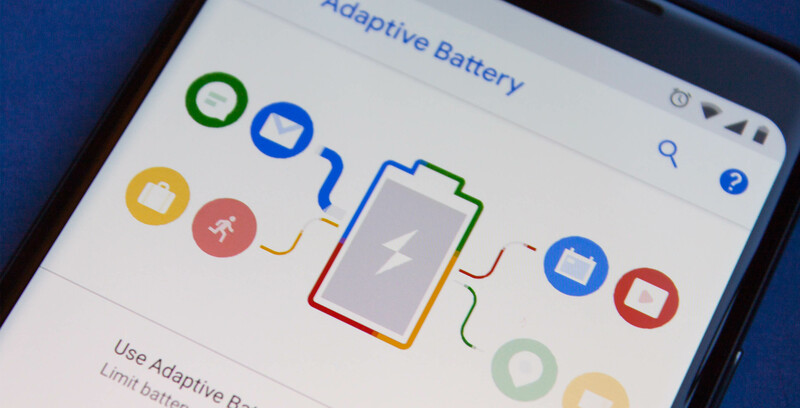 A mix of users running Android 9 Pie or a beta version of the operating system have noticed that their smartphone’s battery settings have been altered without their knowledge. The ‘Battery Saver’ feature generally turns on when an Android phone’s power level gets too low. On September 13th, users started noticing that Battery Saver was enabled, even if their device is almost completely charged. Android Police reported on the quirk first and says that it is likely related to some sort of software bug. Even though this might seem like an issue, it turns out that Google is actually behind the change. The search giant posted to Reddit stating that Google’s internal testing caused Battery Saver to enable on some phones. It’s a little concerning that Google can enable and disable settings remotely without users being aware. Some on Reddit see this move as a good thing as Google could help people in disaster situations save battery life on their smartphones, while others compared Google’s actions to malware. Some Pixel phones, the Essential Phone, the OnePlus 6 and Nokia phones that are running Android Pie or the Pie Beta, have been affected, according to The Verge. When Battery Saver is turned on the phone doesn’t refresh content or run location services in the background and delays some notifications.